Small business or home business owners always looks for an alternative to reduce their budget as much as they can. They have to spend money on each item very smartly because any bad move can cause big losses to their small business. Software is also one thing that always looks like a extra spending. Software purchasing for your small business actually can take big chunks from your budget and sometimes you will end up losing too much money on unwanted software if you haven’t spend smartly. But, if you do some research wisely you can find various free software for your business needs. Don’t worry, I am not letting you do the research as I know you have many other things to do while running a business. I have research well on your behalf and find some free softwares that are really very useful for your small business or a business you running from your home. These software will not cost a penny for you and totally legal if you are using it for personal use. We already came up with article showcasing various free software for business use in the past that you can check on this link. You will also find various alternatives of the the software shown below just above their image. And for now, have a look on our compilation of Top 1o extremely useful free windows software for your small business. Don’t forget to share your favorite one with us in the comments section below. 1. Microsoft Security Essentials : Microsoft Security Essentials is a free* download from Microsoft that is simple to install, easy to use, and always kept up to date so you can be assured your PC is protected by the latest technology. It’s easy to tell if your PC is secure — when you’re green, you’re good. It’s that simple. 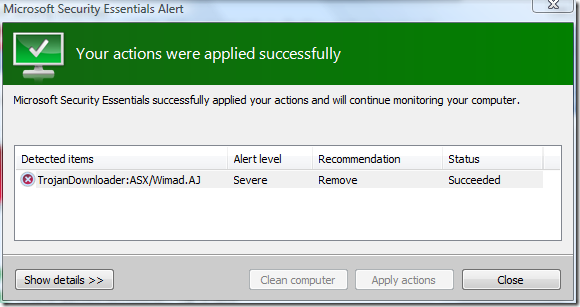 You can check the full review of MSE here to help you out with the installation process. 2. PDFCreator : PDFCreator easily creates PDFs from any Windows program. Use it like a printer in Word, StarCalc or any other Windows application. 3. 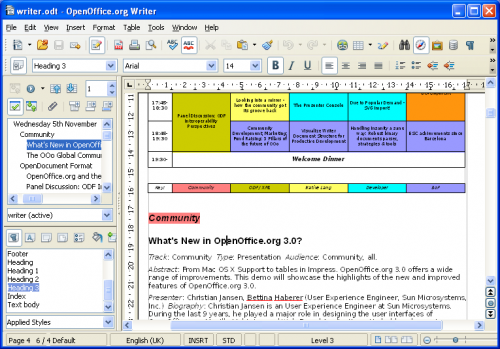 OpenOffice : OpenOffice.org 3 is the leading open-source office software suite for word processing, spreadsheets, presentations, graphics, databases and more. It is available in many languages and works on all common computers. It stores all your data in an international open standard format and can also read and write files from other common office software packages. It can be downloaded and used completely free of charge for any purpose. You can check our article of 13 more free Office productivity suites here. 4. 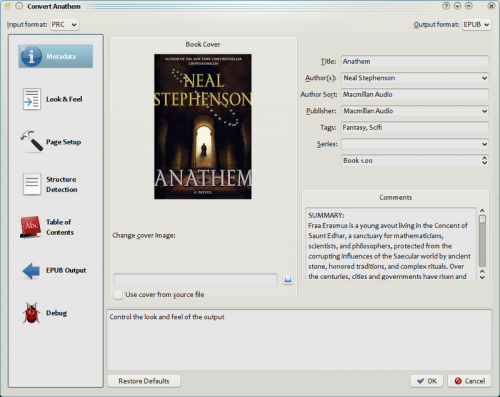 Calibre Ebook Management : calibre is a free and open source e-book library management application developed by users of e-books for users of e-books. It has a cornucopia of features such as Library Management, E-book conversion, Syncing to e-book reader devices, Downloading news from the web and converting it into e-book form, Comprehensive e-book viewer, Content server for online access to your book collection. If you too into reading books, here you can check our article on 30 sites to download free ebooks and best free Microsoft ebooks for business persons. 5. OpenClipArt : There are times when you need images to use in flyers, newsletter, brochures etc. 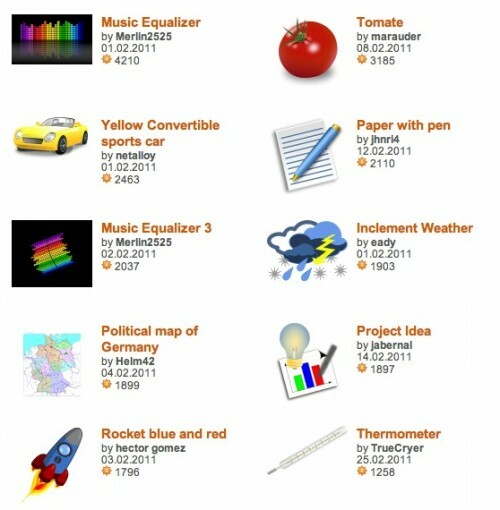 OpenClipArt has a great collection of free images that you use for various purpose for free so that you don’t have to spend a single penny. 6. dsBudget : dsBudget is a free, open source budgeting program for everyone.You will begin by allocating your income into “categories”, such as Mortgage, Entertainment, etc. As you spend money throughout the month, you will enter the expenses into each category. 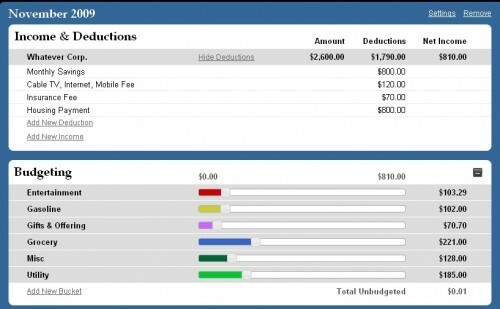 dsBudget will then let you see how much money you have left in each category and how you are spending it. You can save money and regain control of your expenses by understanding your spending habits and making smarter purchasing decisions. 7. 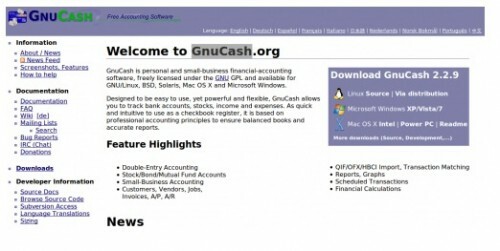 GnuCash : GnuCash is personal and small-business financial-accounting software, freely licensed under the GNU GPL and available for GNU/Linux, BSD, Solaris, Mac OS X and Microsoft Windows. Designed to be easy to use, yet powerful and flexible, GnuCash allows you to track bank accounts, stocks, income and expenses. As quick and intuitive to use as a checkbook register, it is based on professional accounting principles to ensure balanced books and accurate reports. You can check our previous article on other best free accounting software for your business. 8. GanttProject : Its a project management tool. 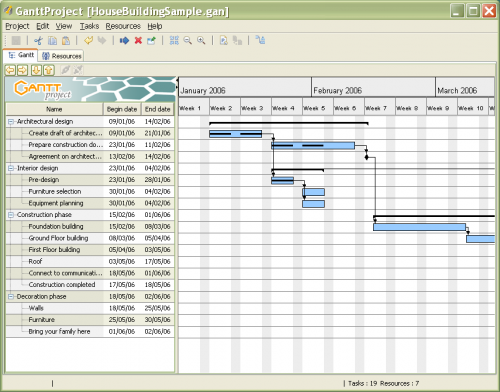 GanttProject is a cross-platform desktop tool for project scheduling and management. It runs on Windows, Linux and MacOSX, it is free and its code is opensource. 9. Evernote : Evernote is to give everyone the ability to easily capture any moment, idea, inspiration, or experience whenever they want using whichever device or platform they find most convenient, and then to make all of that information easy to find. Its beyond that by creating text and ink notes, to snapshots of whiteboards and wine labels, to clips of webpages, Evernote users can capture anything from their real and digital lives and find it all anytime. If you are a iPad user, you can also check our article on best free iPad productivity apps. 10. 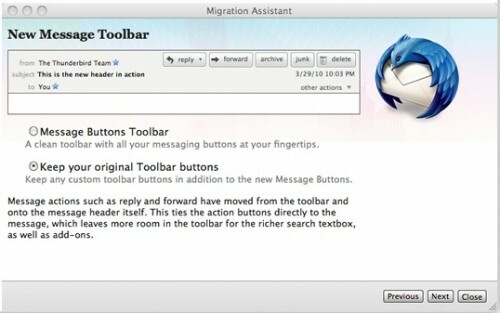 Thunderbird : Thunderbird’s easy installation process will have you up and running in no time. The program itself automatically updates, protects you against phishing attacks and strives hard to reduce any spam that may strike your email doorstep. The software is open source, so new add-ons and plug-ins are being created all the time. You can also check our collection of other great Email clients for your desktop.